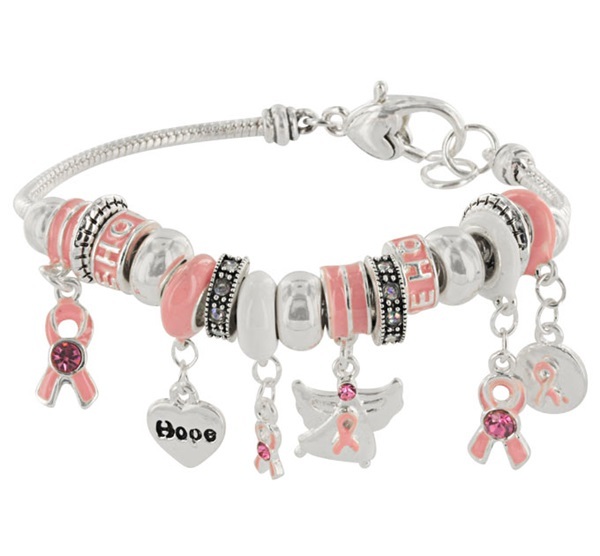 The Breast Cancer Site Store offers stylish items to help you show your support. 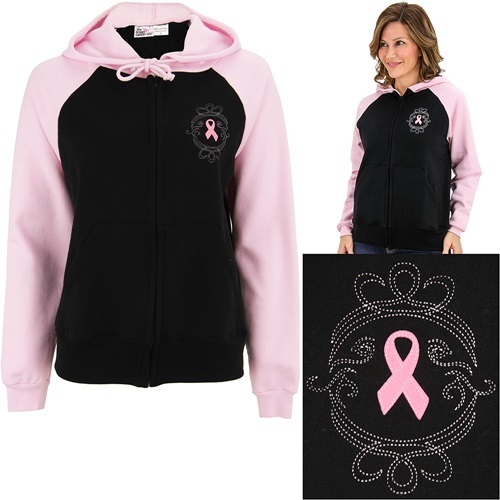 This includes great apparel like the sweatshirt above, but also includes pink ribbon jewelry and gifts. I found a lot of great shirts and shoes that I’d love to wear. And there are so many cute bracelets and necklaces to wear or give as gifts. The Breast Cancer Site store in partnership with GreaterGood.org donates 3% to 50% of the retail price from every item they sale. The proceeds help to fund mammograms for women in need, as well as breast cancer research, and care for women with the disease. To encourage you to support this cause and Go Pink,The Breast Cancer Site encourages people to go pink for Breast Cancer Awareness Month by offering discounts on popular pink ribbon items during the month of October. 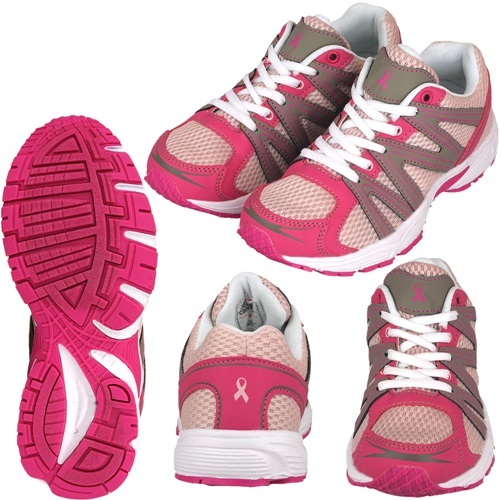 The Breast Cancer Site Store will also donate an extra dollar for every item sold on October 1, 2014. I hope you’ll check out the store this month and shop for a good cause! Disclosure: This post was written by me on behalf of the Breast Cancer Awareness Site Store in partnership with Blog Meets Brand.